Depending on the industry, merchant surcharging may be a fit – but it is not one size fits all. Equally important, proper application is paramount to a program’s success and avoiding cardholder complaints. Our goal in this webinar is to give the audience a better understanding of surcharging, not weigh in on whether it is good or bad. Join us May 2, 2019, 1:00-2:00 p.m. CDT as we explore the history of credit card surcharges, what they actually are, and how merchants can correctly apply them if they so choose. This webinar is approved for up to 1.2 CTP/CCM recertification credits by the Association for Financial Professionals. Dan Carter joined Redbridge Debt & Treasury Advisory to lead the North American Payment Card Solutions. Before joining Redbridge in 2017, Dan worked primarily in the treasury advisory and payment processing spaces. In that time, he worked with hundreds of clients in various industries to optimize their payment card operations. Dan specifically reviewed those operations to reduce fees, improve efficiency, and educate merchants. 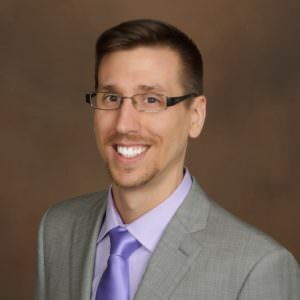 Dan has over eight years of experience in the Payments Industry and holds the Certified Treasury and Certified Payments Professionals credentials.